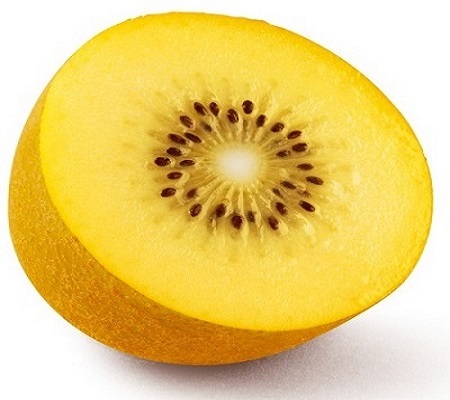 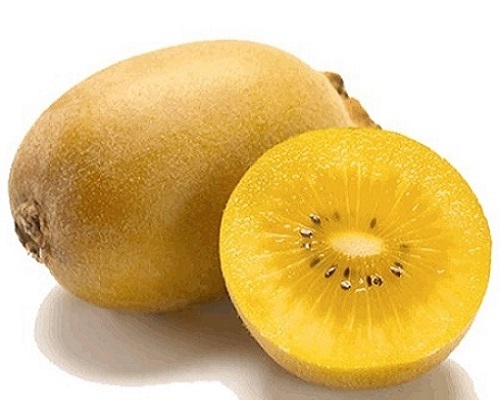 The variety kiwi «Soreli» developed at the research center of the University of Udine, Italy, and is a yellow flesh, early, kiwi variety which is gaining ground in the global market. Fruit medium and cylindrical, with great uniformity,more than double content of Vitamin C, A, E in compare with Hayward. 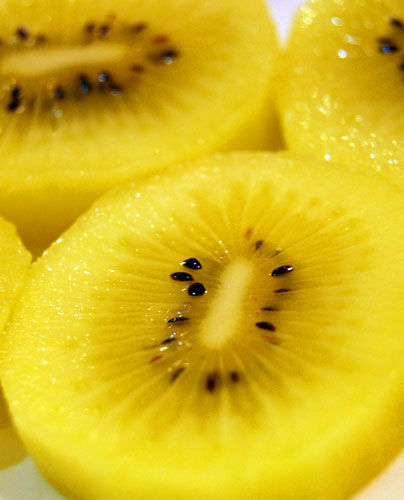 (mg / 100gr.v.b).,highest rates of antioxidants and sugars.